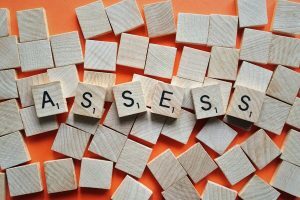 Brandon Hall Group’s new research study, Assessing Assessments: Value and Impact looks at how organizations make talent decisions, which impacts organizational performance and culture. The findings are quite interesting. Download a free copy here. 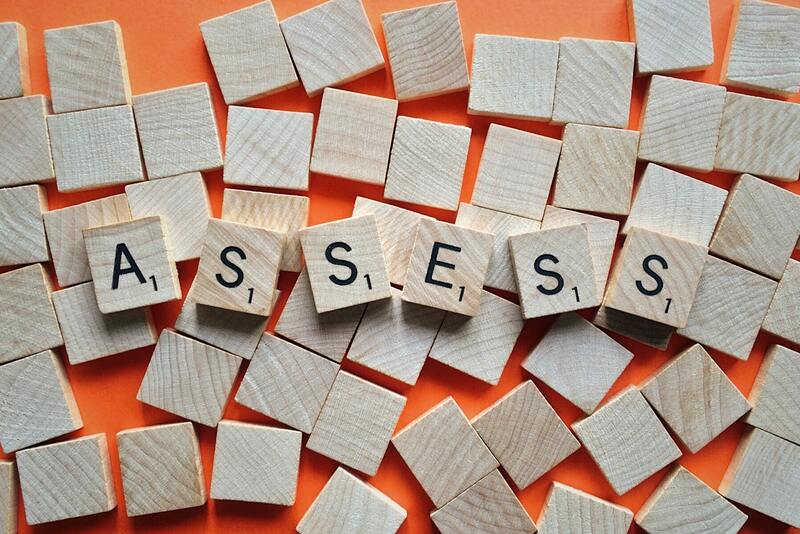 The majority of organizations use assessments to make talent decisions. Organizations using pre-hire assessments are more likely to see year-over-year improvement in quality of hire (44% vs. 32%) and employee retention (32% vs. 23%) than their cohorts. Organizations using post-hire assessments are more likely to see year-over-year improvement in employee engagement (50% vs. 40%), customer satisfaction (51% vs. 40%) and customer retention (45% vs. 35%) than their cohorts. The most important metrics for pre-hire assessment users are: improved quality of hire (68%), improved new hire retention rate (48%), and improved time-to-proficiency (37%). The most important metrics for pre-hire assessment users are: Improved organizational performance (54%), increased employee engagement (52%), employee goal attainment (48%) and reduction in employee turnover (41%). For more information about Brandon Hall Group’s research, please visit www.brandonhall.com.